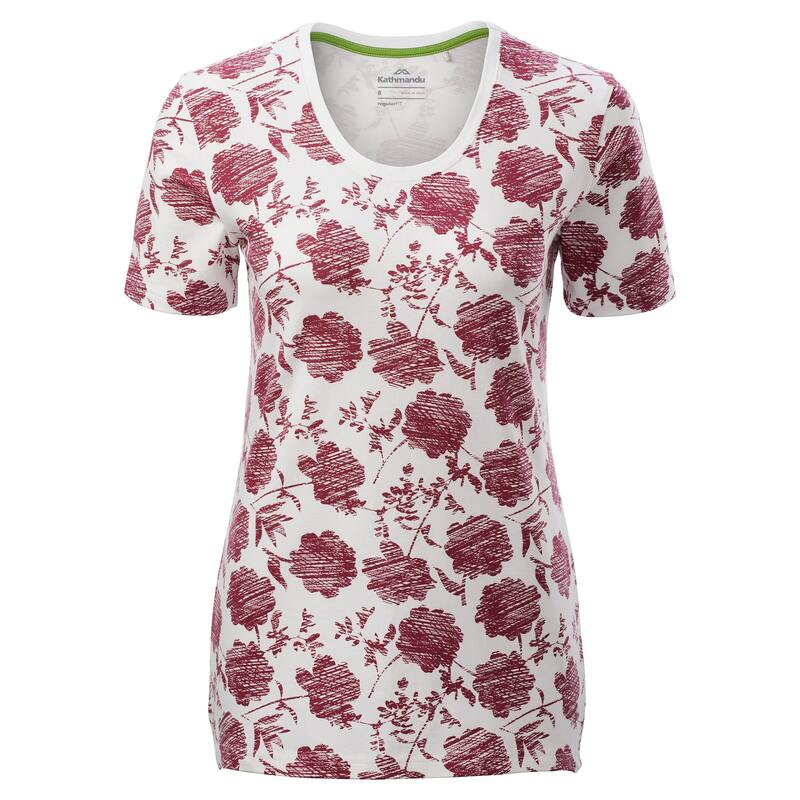 Leap into warmer weather with this Spring Blossom Women’s T-Shirt. Featuring a flower and branch pattern in a few colour choices. Supporting more responsibly grown cotton.